It is safe to say I have spent the equivalent of MONTHS of my life on sport’s sidelines, cheering for my small people, celebrating their victories, consoling their losses (and teaching the lessons that come from them), encouraging their efforts, pushing them when they needed it and holding my breath during injuries. 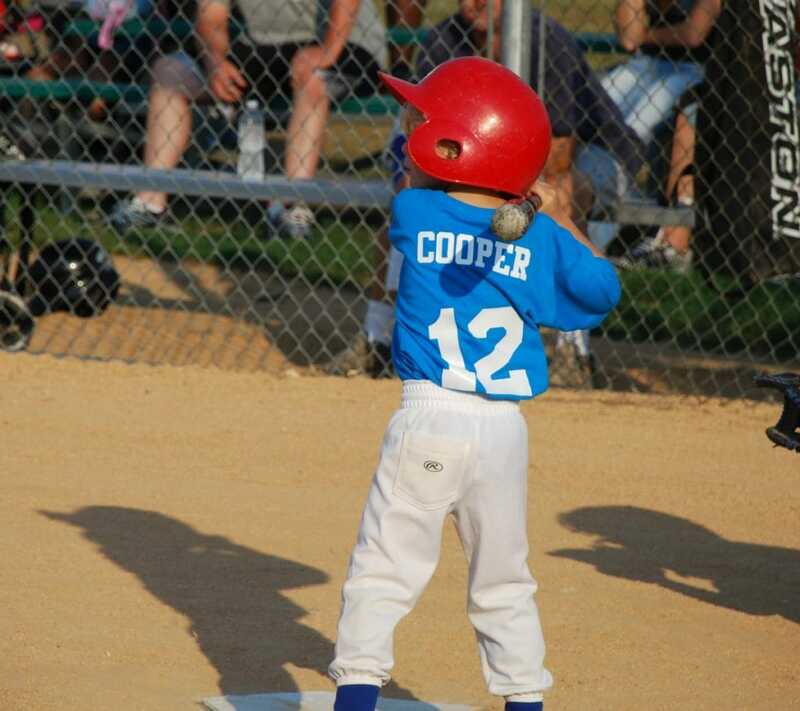 Admittedly, they both play SOME sport year round, but as they are getting older, they are honing in on their favorites – baseball and softball for Spring, Summer and Fall and Basketball in the Winter. 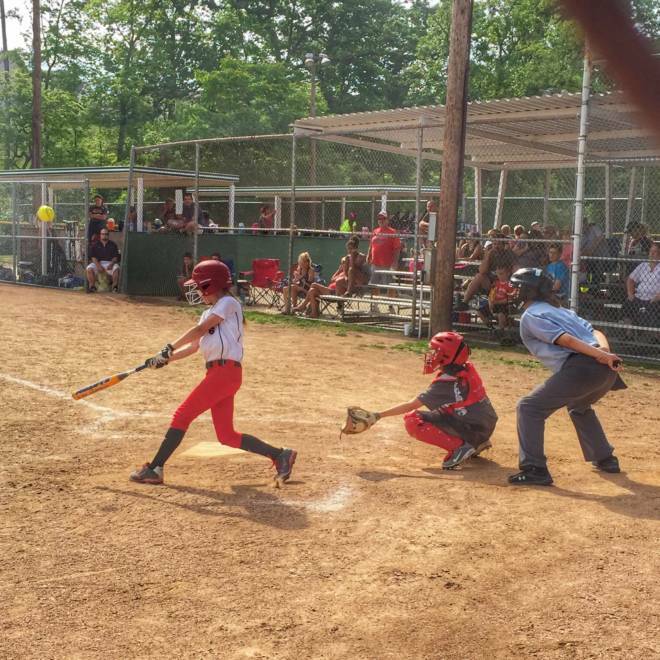 I admit, I did a bit of math – from the time my kiddos were eight until now (12 and 14), they have played more than 700 games – just baseball and softball. And….they started playing at four years old….so there are clearly a few more in there. I’d like to think this makes me semi-professional at surviving sports sidelines – as both an active observer and someone who occasionally needs to step in. Whether you are planning to simply cheer your child on as they do their best, bandage their potential injuries as they happen, or keep the sibling occupied, I’ve done it all. This is what you need to keep handy. Sunscreen – I have tan lines that would make the most avid farmer jealous. Sitting in 90+ degree heat as I root for my players means not only that I need to be protected, but that I need to be ready to reapply as they move from one tournament game to the next. And, I’m always happy to share with the parent who runs our or forgets theirs at home. Ice packs – As painful as it is, injuries happen. Both of my kiddos have been hit by a pitch and having the ice packs handy rather than waiting for someone to run to a concession stand can definitely help to calm the child (and, let’s face it – the parent). Also handy? Cooling towels for when the kids move from playing the field to the dugout to hit. Bandaids/First Aid Kit – I have pulled these out more times than I can count….not only for the players, but for the siblings who are playing near by. It is comforting to be able to throw a bandaid on a scraped knee or wounded elbow. It is also helpful to have Advil or another minor pain reliever and over-the-counter allergy medicine. I know from experience, the Midwest allergy season can be a bear. Oranges – You are certainly welcome to pick your favorite snack, but for us, a cold treat packed with some Vitamin C is a great pick-me-up after and in between games. And it always reminds my husband of his own childhood. Water – And more water. And more water. Without fail, during every single game I attend, at least three players will finish the water they brought to the dugout and will be in need of more. The amount of energy these kids expend during a game, especially in the heat and humidity of the summer means they NEED water to keep from being dehydrated. Distractions – Both of my kids have become champs at cheering for each other, but it is comforting to have books, toys, (an ipad or phone if you so choose) etc that will occupy siblings on a long tournament day. I have sideline friends who have packed Barbie pools, crayons, coloring books and writing utensils just to pass the time. Chairs – I will admit it – this is strictly for me. Most bleacher-style seating at public fields doesn’t qualify as ‘comfortable’, so having your own chair (we have both free standing – and a padded bleacher seat – this is the one I have and love, but I have friends who rave about this one as well because of the padded arm rests and side pocket – and note you can choose your team color – red covers both of my kids) as you cheer makes the game that much more enjoyable. And one quick additional thought? Parents, please parent kindly from the stands – remember they are kids, not professional athletes. 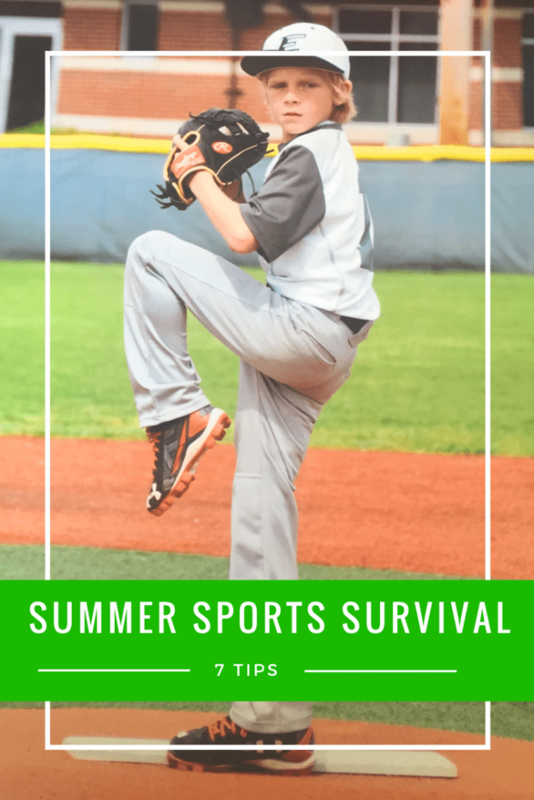 What do you bring with you for Summer Sports Survival? I’d love to know your tips as there may be something I’ve missed that would make my life that much better! This is such a great list and honestly as a baseball mom as well, some of these items are vital (especially on tournament days). Ice Packs and cooling towels are musts. My son pitches and he has to put deep blue on his shoulder and then ice it. Great list! We also bring a beach umbrella for the littles to sit under to keep the sun off of them (it works when they need a break and there is no shade anywhere close to us) . Great idea! I sometimes think I need one as well. These are excellent items, and are important for sports kids. Ice packs and water, plus chairs are great suggestions! As the weather gets hotter, it’s important to keep on hand things listed in your post. Hydration is so important, as are ice packs. I’m a chair junkie, I admit it. Soccer doesn’t usually have bleachers, and soccer was my son’s main sport. Even at his college games last fall, the student section used the bleachers and all the parents & families sat on the grassy sidelines. I LOVE this chair: https://www.amazon.com/dp/B073W3H74D/ref=cm_sw_r_tw_dp_U_x_2zejBb8C2P41J It has a high back, a little bounce to it (very comfee), a head cushion, and it still folds up to the size of a rolled up beach towel. And it’s SUPER lightweight. When I do end up at a game with bleachers, I try to end up next to the bleachers in my favorite chair if I can. A few years ago, you could only get REALLY expensive versions of this chair at REI. The patent must have been flimsy, because now there are cheaper versions everywhere — which makes me happy, but probably not the dude who invented the first one! 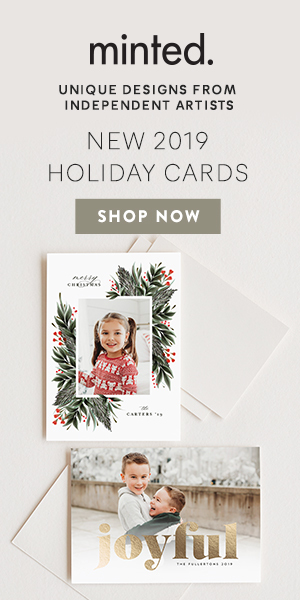 ohhh – love that – thank you for the suggestion – so appreciate it! We don’t do any summer sports, there haven’t been any that either of my kids really enjoyed. Even though we don’t do summer sports I can totally appreciate a comfy chair and always have one in my trunk. Great list! And don’t forget the umbrella. You never know when the unexpected summer shower will pop up and you don’t want to be sitting in the rain unprotected while rooting on your little athlete. great tips! i make sure i have a chair in my car at all time, and a first aid kit. Awesome list and tips. My sons are a lot older now and they know what to pack in their bags when they go for their sports activities. First aid kits, extra shirts, a high protein snack or two and water! Sunscreen is very important too! Keeping our bodies hydrated is a must, regardless of the season. I make sure my kids always take water with them when they go out baseball practice. I am glad they do not have any issues drinking plain water too. Water is number water. Fainting spells are real and if you live in an extremely hot place like me here in Atlanta water is a must for outdoor sports! Great tips. One suggestion is a cooler. Easily the most under utilized for a little ones. Just enough for at least 4 bottles of hydration and ice for the cooling towel. Thanks D.
Not a sports mom here, but this guide sure is very helpful. Water is very important for rehydration all day and sunscreens are a must especially when you have to be outside in this hot summer weather!